From the urban city streets to the Oceanside beach, summer time is almost here and it’s time to kick our footwear game into gear. Summer shoes should provide 2 things – comfort and style. 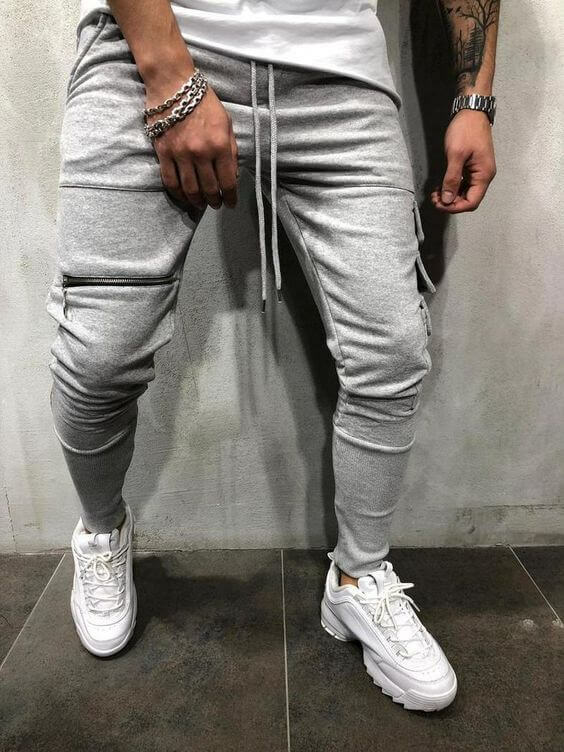 The style should be slim with a low profile, giving you a chic look when worn with shorts, chinos and with a “sockless” look. The comfort should be provided by the breathable material and cushy sole – a must have for summertime. Our favorite shoe that provides both comfort and style for the summer time, is the all classic white sneaker. One of my favorite things about summertime is breaking out a fresh, crispy pair of white sneakers. 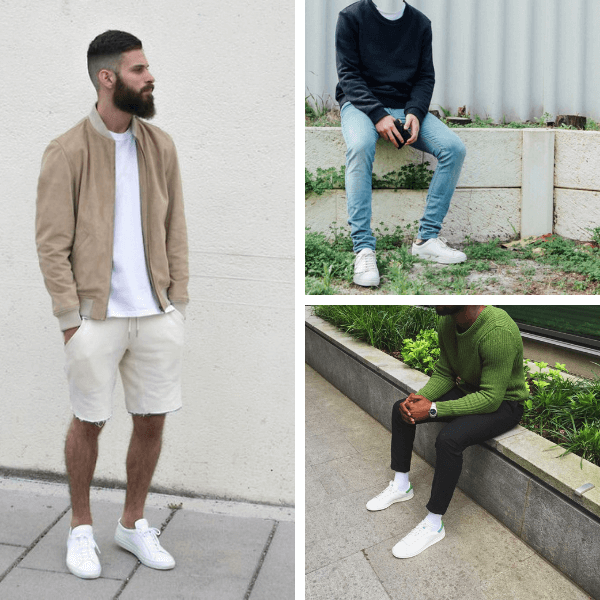 White sneakers are one of the most versatile pieces of footwear, so you can practically wear it with anything (within reason). High top, low top, leather, canvas, chunky, slim. 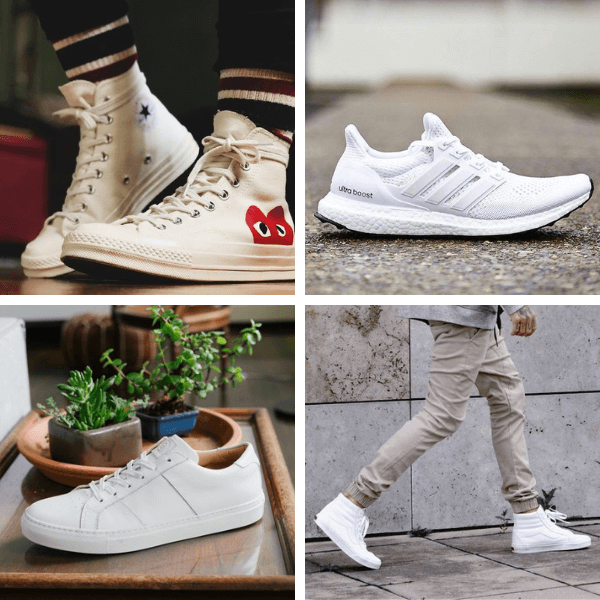 One of the questions we often get is, “What type of white sneaker should I get?” and like with anything else, it always first comes down to your personal preference. At the moment, chunkier white sneakers are in trend among the streetwear crowd. Canvas shoes like Converse and Vans are classic and casual and have been in-style forever. 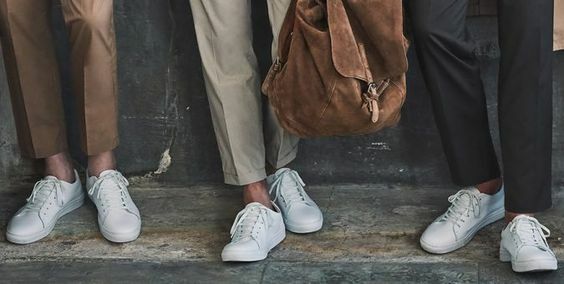 In the summertime, nothing beats a pair of low top white sneakers, preferably leather. It’s all about what you like!